We are a 1,700 square foot training facility that offers a “one-stop” place to train all aspects of Filipino martial arts! 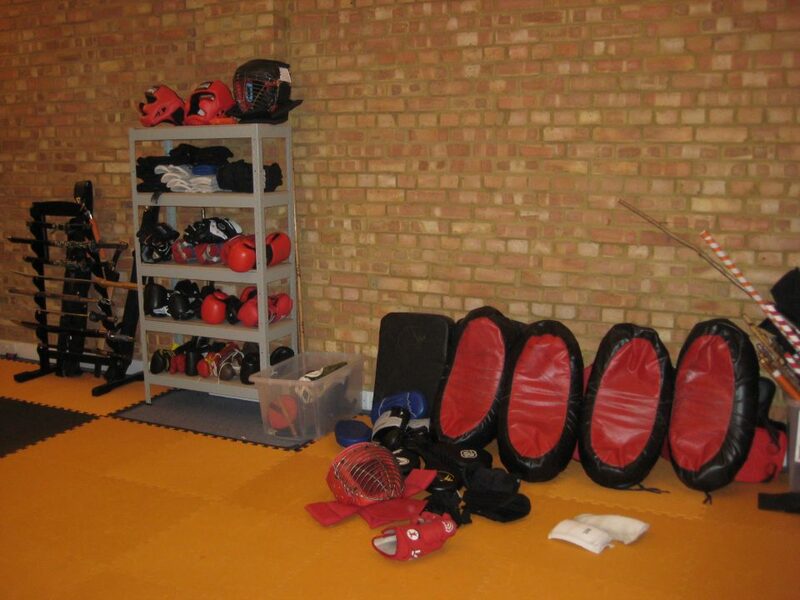 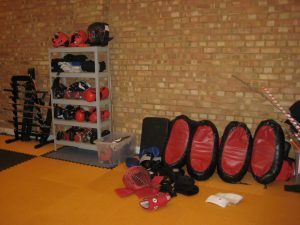 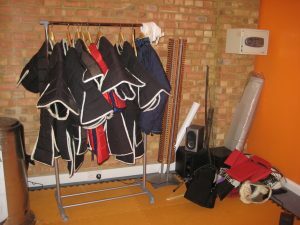 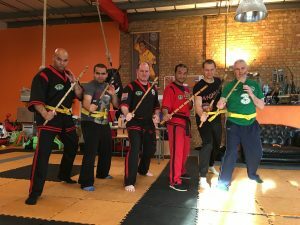 The gym opened in 2010 and has since trained people in disciplines of Filipino martial arts such as Eskrima Kali Arnis and Yaw-Yan Kickboxing. 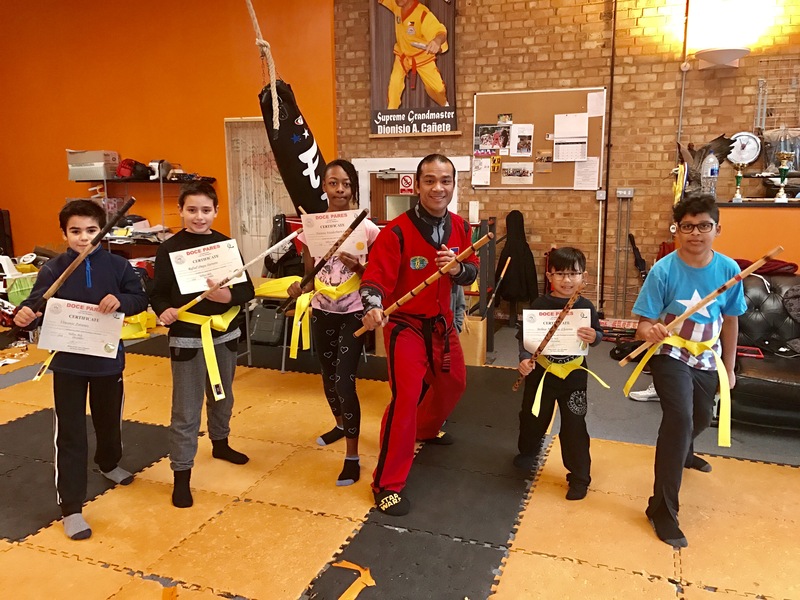 The Hybrid FMA Gym (EA Doce Pares/Yaw-Yan ArDigma UK) is located near Westfield Shopping Center by Shepherd’s Bush/White City and near Car Giant.